The game will work on the computer only because it’s a flash game. 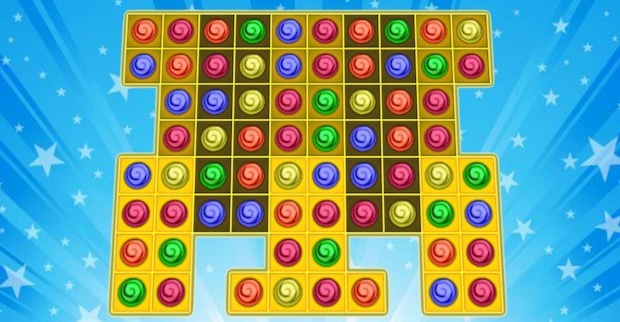 Candy Matcher is similar to Candy Crush game, but the move is made in a different want. You cannot drag and drop the candy. You will have to click on a candy that you want to move and then click on another candy where you want to put it. However, the move must catch the candy, else the candy will not move.